The hotel is the ideal setting for a relaxing, family holiday with easy access to the sea just half a mile from the course. The Hotel comes highly recommended. Paxhaven is a high quality bed and breakfast situated in Hope Cove, just yards away from two lovely beaches and some breathtaking coastal walks. It has three modern, en-suite rooms, all of which include flat screen TV’s and Wi-Fi. 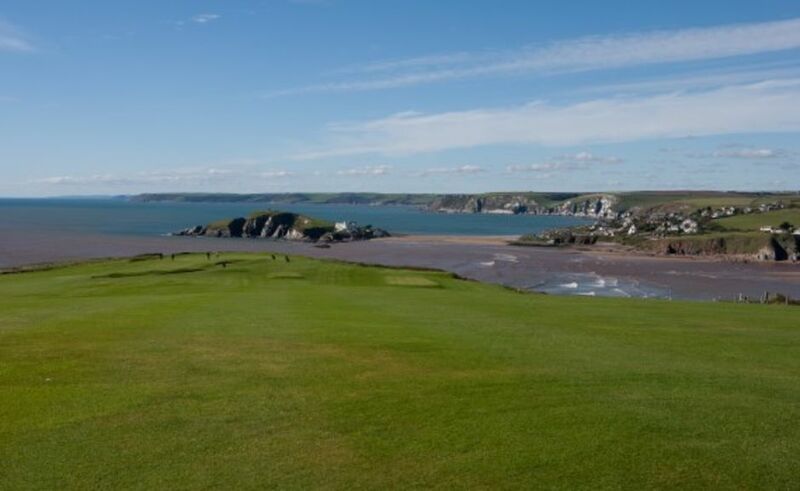 Parking is available for up to 3 cars and you’re just a 10 minute or so drive away from Thurlestone Golf Club. The Old Post Office is a family run Bed & Breakfast situated in the peaceful rural village of South Milton, one mile from the nearest beach and the stunning scenery of the South West Coast Path. Families with young children are welcome and we can offer you a relaxing stay in our comfortable accomodation. Buckland Tout-Saints luxury country house Hotel is situated in Kingsbridge in the stunning Devon South Hams, surrounded by 4½ acres of beautifully tended gardens and woodland. The hotel is the jewel in the crown of this breathtaking corner of Devon. 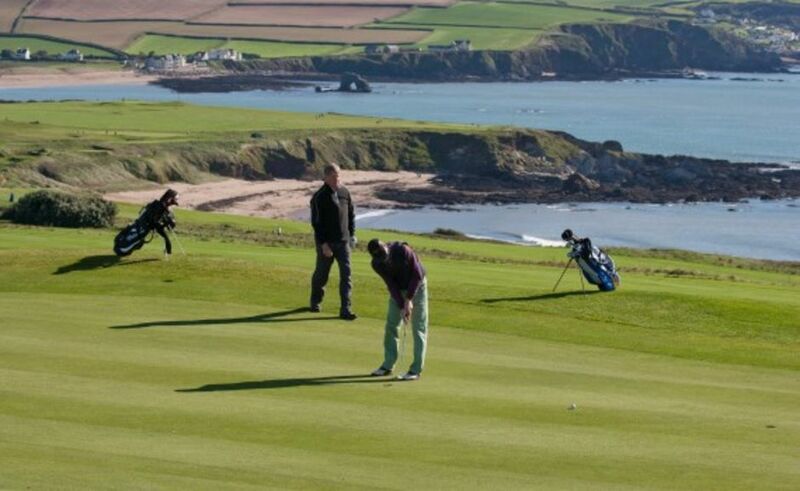 B&B in a classic room and a round of golf at Thurlestone Golf and Country Club. A delightful family owned and run 14 bedroom hotel in South Devon. Situated 50 yards from the sandy beaches of Hope Cove and the Famous South West Coast Path. You will find comfortable lounges, glorious views from the sun terraces, and a style of service you thought had disappeared forever. It’s the little things that make the difference to a holiday home owner and being on the doorstep we can take more care of the details.